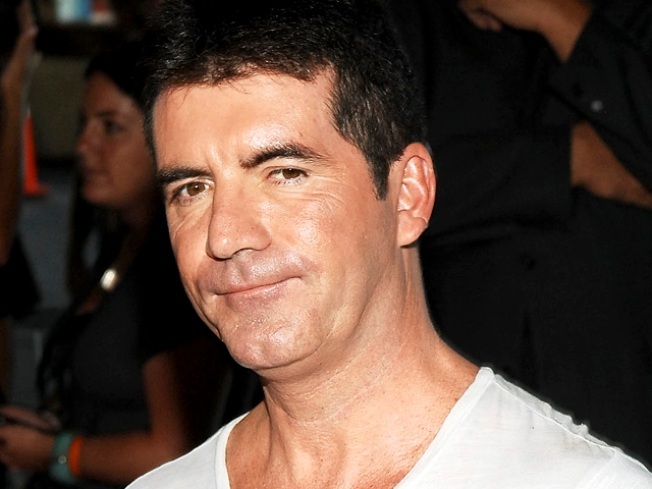 Simon Cowell has out-Trumped the Donald. The nastiest "American Idol" judge has topped the list of the highest-earning men on TV, according to the finance gurus at Forbes magazine. Cowell, who raked in an estimated $75 million last year, outplayed "The Apprentice" star Trump, who earned about $50 million, according to pre-tax earnings Forbes pulled. Cowell's "Idol" buddy Ryan Seacrest came in third on the list with his $38 million in earnings, while "Two and a Half Men" star Charlie Sheen and "The Office" comedian Steve Carell rounded out the list with $21 million apiece. Howie Mandel, Kiefer Sutherland, Jeff Foxworthy, Hugh Laurie, and David Caruso fell in spots 6-10 on the Forbes list.